Missoula County commissioners on Thursday reluctantly extended the filing deadline for a west valley subdivision, with two of the board’s three elected officials expressing displeasure with the project. 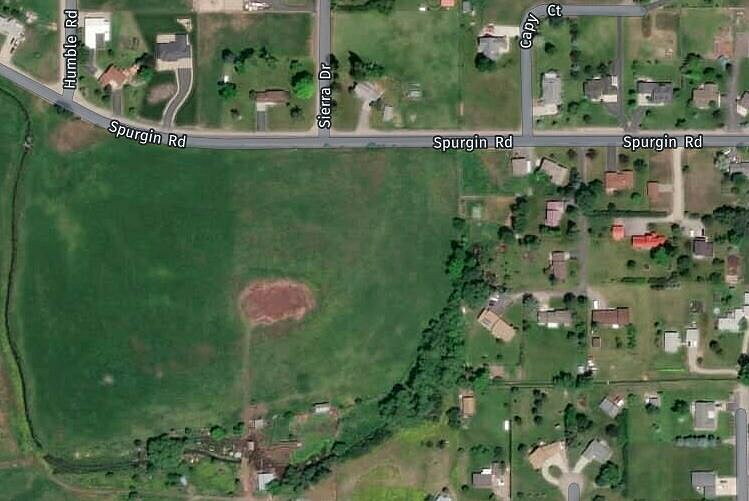 As approved, the Spurgin Ranch development includes 19 lots on 20 acres, including a small agricultural easement. The project was approved by commissioners in 2017, subject to 26 separate conditions which planning staff described as challenging. The difficulty of meeting the county’s conditions prompted the developers to seek a three-year extension of their final plat deadline to 2023. Commissioners reluctantly agreed, with two of them noting they had voted against the project at various points in the past. Commissioner Josh Slotnick wasn’t elected to office when the subdivision came up for approval. However, he was on the county’s planning board, where he voted against it. Slotnick took issue with plans to place a pedestrian trail across the agricultural set-aside connecting Spurgin Road to Mount Avenue. While the trail was a requirement mandated by the county, Slotnick blamed the developers for what he deemed a poor design, one he believes will limit farming on the small agricultural lot. Paul Forsting of Territorial Landworks, representing the developers, defended the project. Forsting said the trail would offer children a shortcut to school. “Through a farm field,” Slotnick replied. Commissioner Cola Rowley defended the trail’s placement, which runs along the edge of the ag lot. “It’s not through the middle of a farm field,” she said. Forsting added that the developers continue to work with the Department of Environmental Quality on water and sewer issues, as well as Public Works on road design, and the parks department on other elements of the project. The conditions required by the county have made the project challenging, Forsting added.